Sophie has ridden since she was eleven. 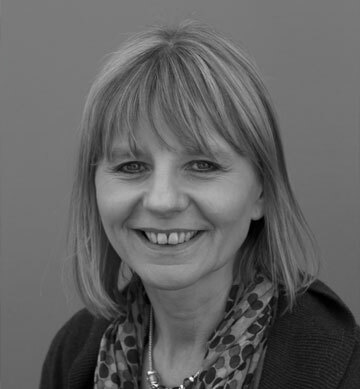 Sophie first joined HCTG in 1999 then lived in Surrey and Berkshire, where she was a member of Elstead and then Wokingham and Bearwood. 6 years in France followed with her horse but no clubs which she really missed! Sophie has been on teams in all her clubs participating in showjumping, combined training, dressage and riding test. Toni originally started riding in her early teens, in Northern Ireland, competing SJAI throughout the province until outgrowing ponies at 17. After a gap of around 25 years, during which time she relocated to Yorkshire, she came back to riding, this time Dressage becoming her focus. She has successfully competed up to Elementary level BD and is in training with Tori Peter. She joined the Club about 5 years ago and was co-opted onto the committee in October last year. Toni currently has 3 horses and is actively competing 2, including Ex-Racer Nutmeg (aka Skittles) and a WB x Welsh Section D called Joe, mainly Dressage, with a little RC SJ and Combined Training thrown in for good measure! In her “spare” time, Toni works as a Commercial Financial Contoller for Tunstall Healthcare, is married to Michael, and can often be found walking the Towton Battlefield trying to tire out their 2 border collies. Sue is now retired from her professional career in textiles where she worked for the Wool Secretariat for many years. However, she now finds herself fully occupied with British Eventing, Club and Area 4 scoring duties, Allerton Park horse trials, running week day dressage for the Club plus many other organising and competition secretary activities. She has been a member of the Club for 25 years, and plays a pivotal role in the running of it’s activities. 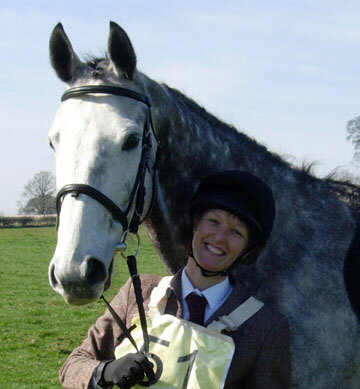 Sue was previously a member of Patchetts Green riding club for 13 year, 9 of these as treasurer and during this time was 7th in the pairs dressage at the National Championships in 1985. Sue now rides occasionally and is rarely seen without Saffy and her mothers Jack Russell Millie. 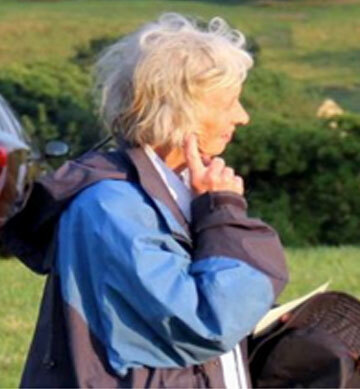 Ruth has been a member of the riding club since the 90s and was co-opted onto the committee in November 2013. Her key task is orgainsing weekend dressage competitions. Ruth only learnt to ride in her early twenties so missed out on all the “pony club fun” – that’s her excuse for still wanting to gallop around! Ruth rides as a hobby, does a little competing but nothing too serious and fits it in around a full time job. Outside of riding Ruth enjoys walking, mountain biking and skiing – all things she can do with her husband who doesn’t understand the attraction of horses. 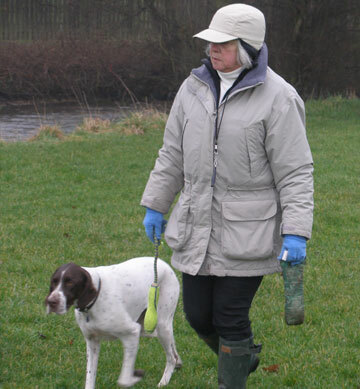 Sue has been a member of the Club since the early 1990’s and has served on the committee for several years. 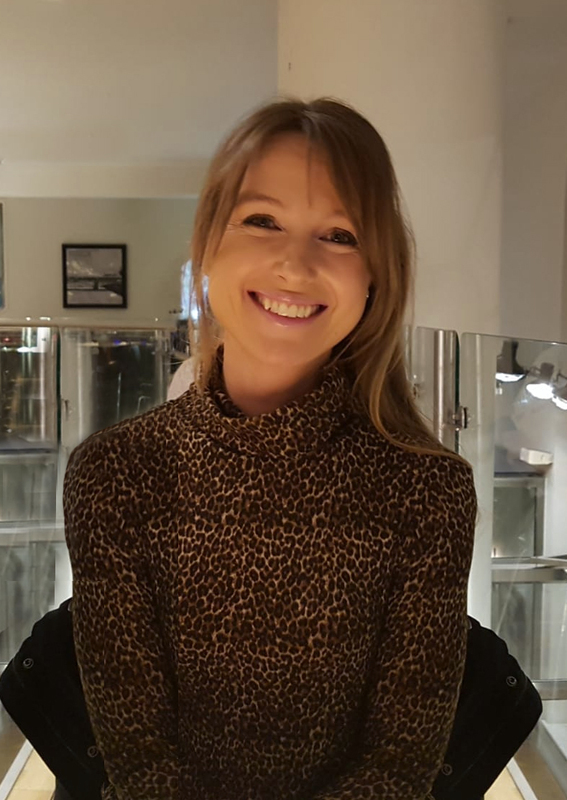 As membership secretary she is responsible for new member applications, renewals and keeping our records up to date and current with BRC Head Office. Sue started riding as a child and finally achieved her ambition to have her own horse in her early 30’s. 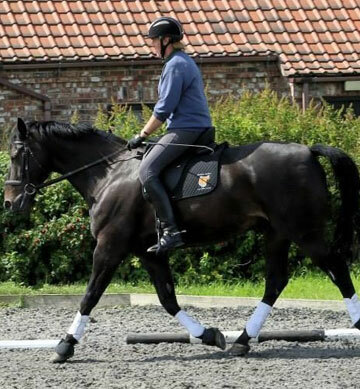 Her main riding interest is dressage and currently trains with Jane Bartle Wilson and Peter DeCosmo. Outside of horses, Sue works as a freelance gardener and locum veterinary microbiologist and keeps British Shorthair cats. Shirley attended the inaugural meeting of the club and one year later joined the committee. Prior to this she had been a member of the Aire Valley club. Shirley’s life long passion for horses and ponies began on family holidays at Robin Hoods bay with the beech ponies shortly followed by a £12 pony kept at the bottom of the garden. Shirley’s current horse complement consists of two ex-racehorses . Before retirement, Shirley owned and ran a wool & knitting shop in Leeds. 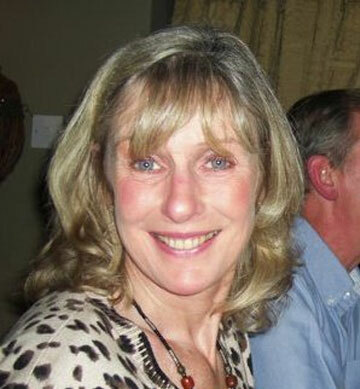 She has been our Treasurer for many years and has previously also been Treasurer for the Yorkshire Sport Horse Society. There is little in the club that Shirley has not been involved with and is a wonderful source of information about all things Harewood. 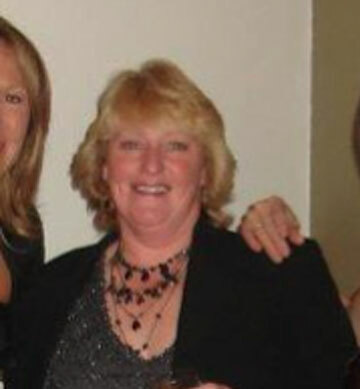 Wendy has been a member for over 20 years and during this time has been involved with most club activities. She has represented the Club on teams and won two National titles, she is regularly to be seen scoring at both Club and Area events as well as undetaking a variety of jobs at our competitions. Wendy started riding when she was 10 but only started competing in her late teens. More recently she has taken on training point to pointers and has had over 30 winners, her other love is produced young horses for competition. Wendy is currently looking after two event horses, teaching riding, and along side this manages to fit in debt collecting into the bargain. Andy started riding at 7, although it was seeing a Hunt Meet at 3 and apparently saying then that he wanted to ride! Roll forward a few years and having met Sue they both went to Harrogate Equestrian Centre for lessons and later kept their horses there. Trish Gardner (one of our Club Instructors a few years ago) gave a lecture demo and that convinced him that pure dressage was his sport. Through HCTG he was introduced to Trish and had training with her for 14 years, eventually reaching Prix St Georges. Now training with another Club Instructor Peter DeCosemo. Currently a BD List 5 Judge. Andy brings his commercial experience to the club from partly owning and running Leeds Veterinary Labs for many years but says it was helping with Club activities that developed a number of non riding skills:- organising events, scoring, stewarding, fence judging etc which has allowed him to ‘put back’ into equestrian sport both for the Club and BD and BE. Andy over looks the diary and is the health and safety officer so is the person to contact if you have any questions in either of these areas. Helen runs a livery yard just outside Harrogate and joined the club in the early 80s. She has competed for us and was part of the 3rd placed horse trials team in 1985, and they also won the best turned out team! Helen turned to dressage after the arrival of Hazel and Phoebe and retired from competition with her horse George when at PSG. 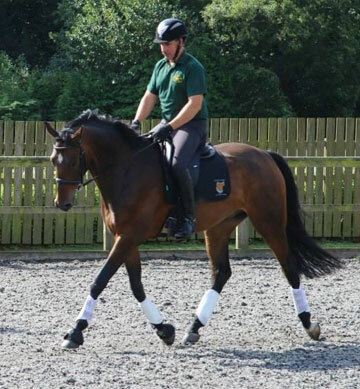 George is now 34, fit and well and has been superseeded in the competition arena by Ash who is progressing well. Helen runs the the very popular annual combined training series at Beckwithshaw and is supported by non-horsey husband Graham . My name is Sarah Ward and I’ve been a member of HCTG since 2013. I’ve been riding all my life and evented quite seriously when I was younger and before my children came along! These days I just have one horse, Bo, who I enjoy riding and competing in between working as a beauty therapist and looking after my two boys. Bo and I have represented HCTG in teams on numerous occasions including two national championships in 2017. I have a strong interest in design and also run my own small business designing and selling a range of personalised equestrian record books. Tricia was one of the founder members of the Club and is now serving on the committee for the second time. 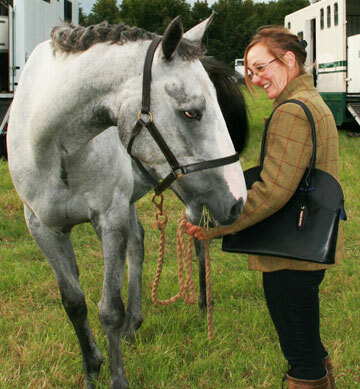 Tricia has ridden all her life from gymkhanas, hunting, team chasing, eventing and show jumping. She has competed for the Club on 5 different horses, reaching the open horse trials team championships on Time Flies by and show cross championships with Athlone Georgie. Tricia has more recently developed an interest in long distance riding and looks after the endurance team. Tricia is in charge of Club sponsorship and is happy to advise on the sponsorship opportunities available and would be delighted to hear from any potential sponsors.